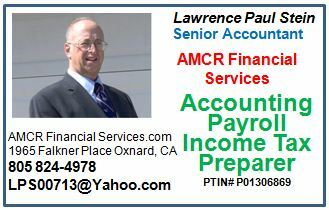 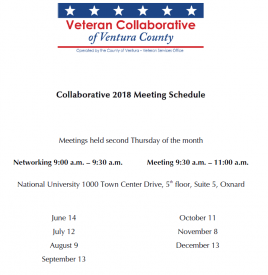 In November of 2011, the VCMilC, Ventura County Military Collaborative, held its first meeting. 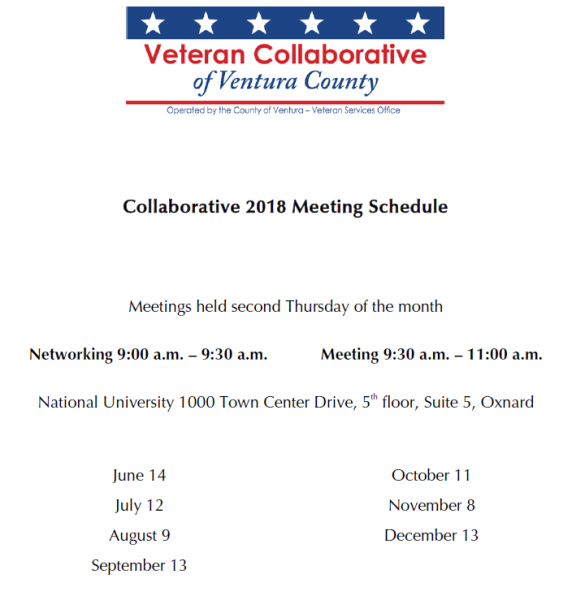 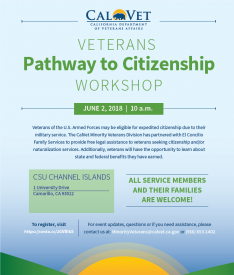 Last month in April, with the departure of VCMilC founder Kim Evans the Collaborative transitioned to new leadership and a new name, the Veteran Collaborative Ventura County. 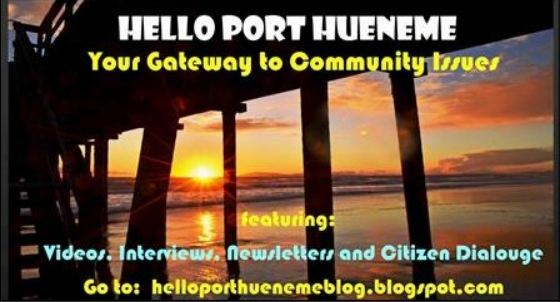 The Collaborative will continue meeting the second Thursday of every month at National University.